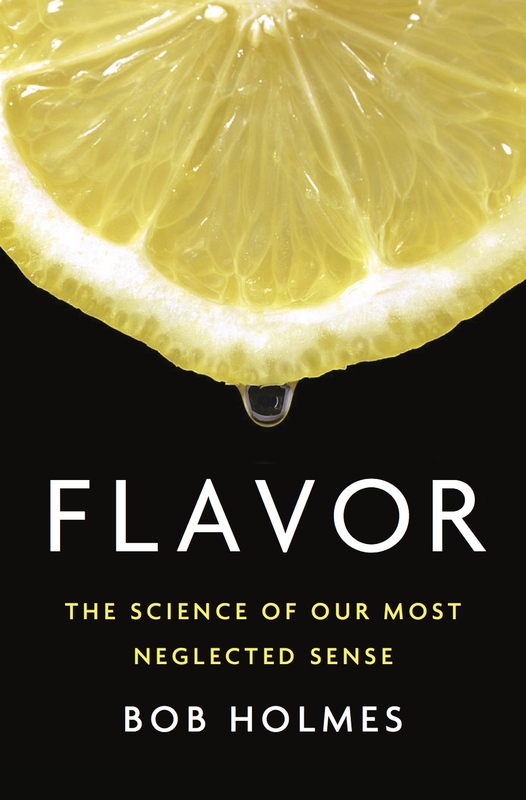 Bob Holmes is the author of FLAVOR: The Science of Our Most Neglected Sense, to be published in April of 2017. Bob has spent more than two decades as a science writer for New Scientist magazine, an international newsweekly of science that reaches more than three quarters of a million readers worldwide. 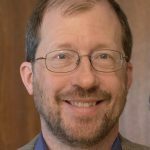 He has also written for magazines including Science, Health, USNews & World Report, and National Wildlife, and for the San Francisco Chronicle and other newspapers. 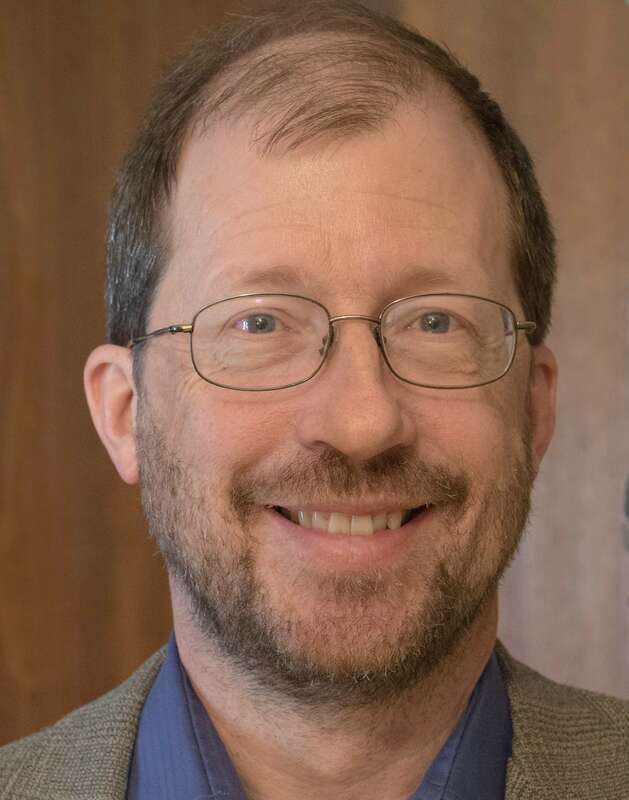 He holds a PhD in Ecology and Evolutionary Biology, and his interests range widely through sensory science, evolution, anthropology, behavior, astrobiology, and life sciences.